In the event of a dental emergency call: (626) 963-1703 immediately! Our dentists are here for patients in cases of emergencies. If you’ve experienced accident or injury that has damaged your teeth, please call our Glendora emergency dentists, Dr. Stephen Bowen and Dr. John Wang, immediately for treatment. We can assess your smile and provide the most effective treatment to help relieve discomfort and restore function and aesthetics. Call our office in the event of an emergency dental problem. A sudden and severe toothache is often sign of an infection, when it doesn’t occur as the result of physical trauma to teeth. 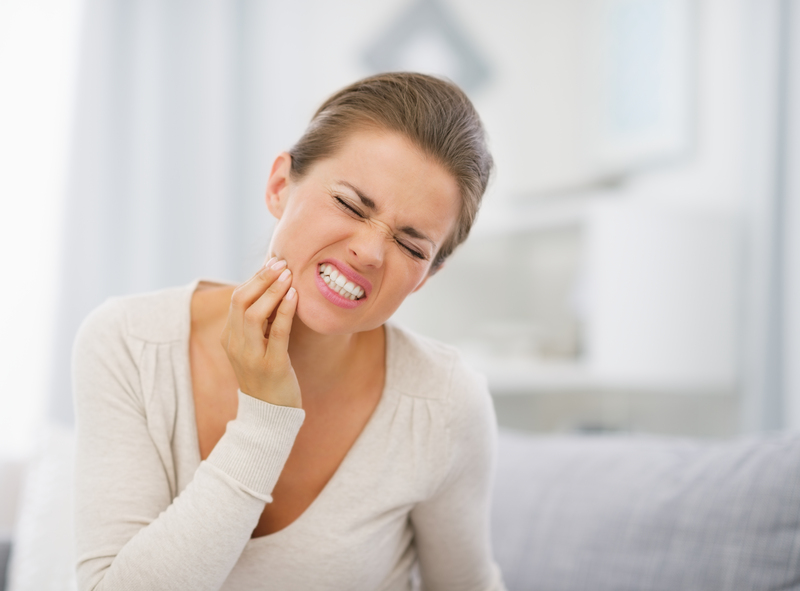 Left untreated, dental infections can move through teeth and into bone in the jaw, which makes seeking dental care for a toothache imperative for your overall dental health. Drs. Bowen and Wang offer palliative treatment to get patients out of pain and restore their smiles to full wellness. Our team can determine if there are any cracks or fractures on teeth that may have allowed bacteria into inner tooth systems, causing infection. We can bond your teeth to cover the fracture and refer to an endodontist, if necessary. Our main goal is to secure your comfort; when you leave our office, we are careful to ensure that you are no longer in pain. When you visit our Glendora dental office for treatment of your emergency dental issue, Drs. Bowen and Wang can provide temporary or permanent restorations on the spot, depending on your needs. Most issues related to broken or cracked teeth can be corrected with simple and effective dental bonding, while issues of avulsed teeth can be corrected with dental bridges from our office. Our strong and cosmetically appealing prosthetics provide patients with beautiful and functional smiles, even in the face of damage to natural teeth. Don’t wait to seek care for your dental problem! Call our main office line to speak to our team. If your dental emergency occurs after-hours, your call will be directed to an operator so you can get the help you need and connect with our dentists.